Just Traded In! Under Full Manufacture Warranty! Clean Title! Clean Car-fax! Very Low Miles! 2 Keys! Regular Maintenance done on schedule! Tires almost brand new! Brand New Floor-mats in Package! 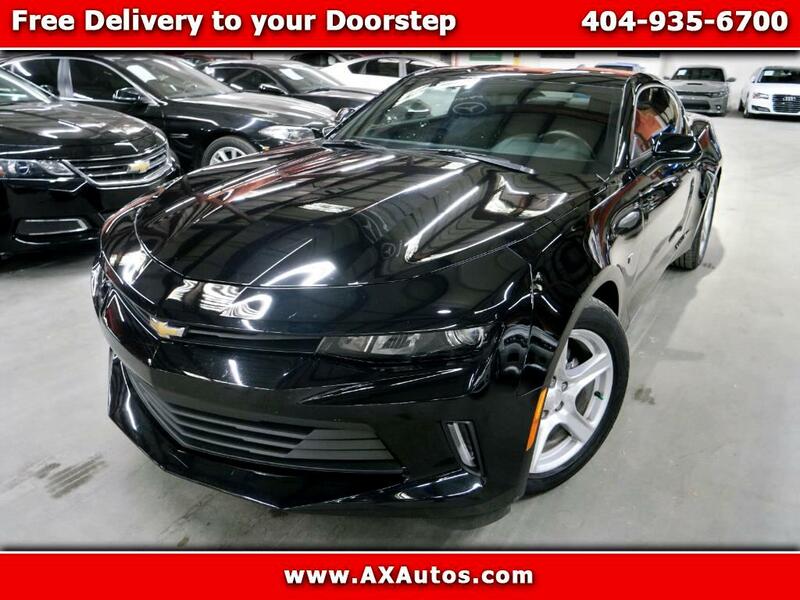 You'll love getting behind the wheel of this 2017 Chevrolet Camaro LT, which is complete with amenities such as a push button start, backup camera, braking assist, stability control, traction control, OnStar Communication System, anti-lock brakes, dual airbags, side air bag system, and digital display. It comes with a 2 liter 4 Cylinder engine.